Today’s Science post dedicated to the Israel Spacecraft, Beresheet. The spacecraft reached 10km from the lunar surface when an engine failed to fire. We watch many things in our lives and expect them to work. Most people do not realize the enormity of effort that makes things “work” in our world. Stop for a moment and appreciate our bodies, our homes, and our lives … and all that seems to “work” all by itself. Happy Birthday To The U.S. Patent System! The very first U.S. Patent Law, the Patent Act of 1790, was signed into law by President George Washington on April 10, 1790. If any of you were thoughtful enough to buy your favorite Patent Attorney a present to celebrate the day, Thank You! Amazing story out of Israel. We can only hope they can succeed!!! Read more here. Today should be a day of celebration for coffee lovers. 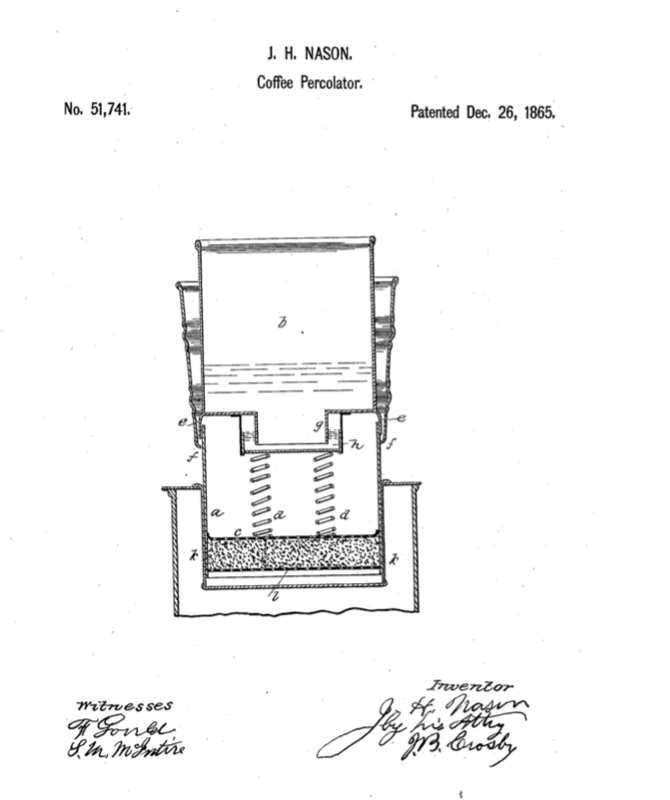 On this day in 1865, the patent issued on the first coffee percolator !!! Happy birthday to an inventor that has brought much joy into the world…. Milton Hershey! So, were it not for the invention of William Gray, Adam Levine and Maroone 5 would not have had anything to sing about! 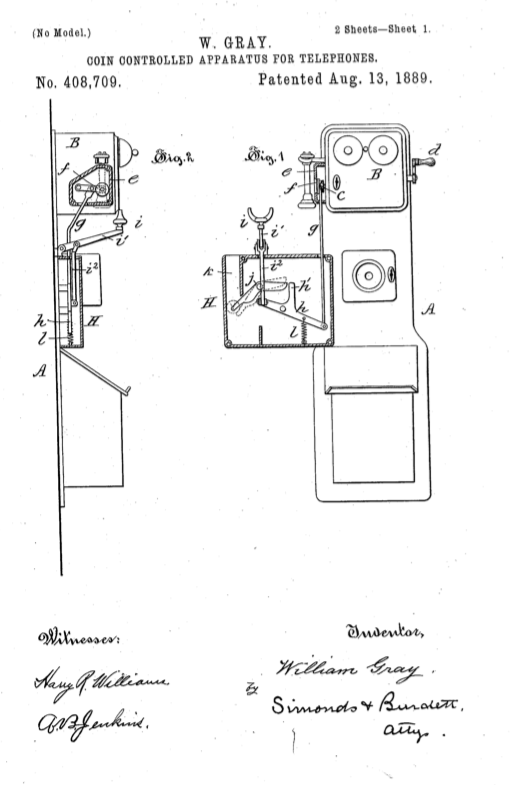 On this day in 1889, the first payphone patent was granted!